In the criminal justice system, serious crimes net serious consequences. 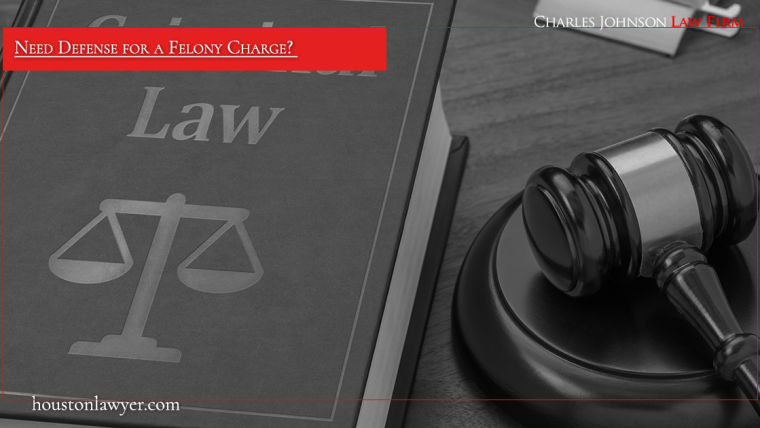 Being charged with a felony in Houston can dramatically change your life, from lengthy prison sentences to a lifetime of restricted privileges as a convicted felon. Even the mere allegation of criminal activity can cause not only legal difficulties, but also personal ramifications as the accused is eyed with suspicion by co-workers, friends, and even family members. In Felony Defense, experience makes the difference.